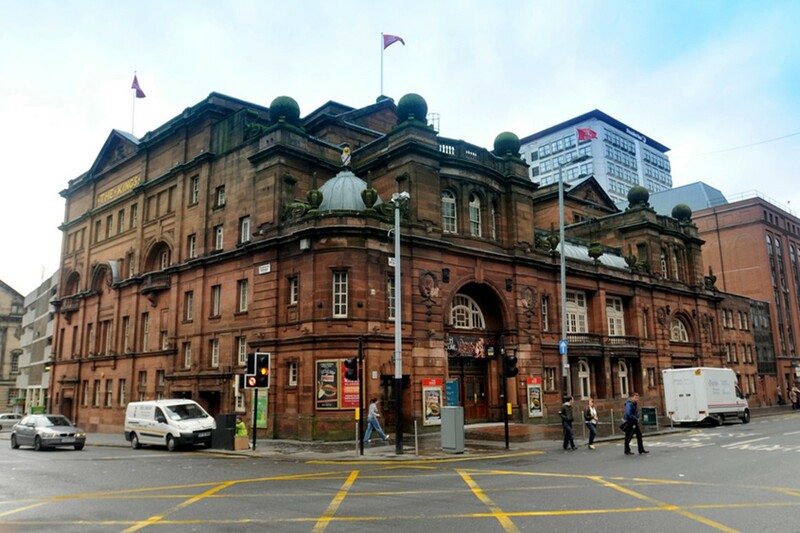 The King's, Glasgow is one of Scotland's most historic and significant theatres. It opened in 1904 as one of the most brilliant designs of the prolific theatre architect Frank Matcham and has played host to top stars and shows ever since. It is home to possibly the very best Christmas pantomime to be seen in the United Kingdom which over the years has featured the Scottish greats including Stanley Baxter, Jimmy Logan, Rikki Fulton, Jack Milroy, Elaine C Smith and Gerard Kelly. The King's provides Glasgow's flourishing amateur groups with a high profile stage and was the location for the opening ceremony of Glasgow's European City of Culture events in 1990. Above all, it continues to pack in appreciative audiences performance after performance and throughout the year. On 30 September 2002 Ambassador Theatre Group took on the management of the King's (Glasgow City Council remains the owner). The theatre continues to present first class musicals and pantomime alongside a wider range of drama, dance and comedy. Charing Cross station is on the low level line between Queen Street (connections with main line trains and Buchanan Street Underground) and Partick (connection with Underground) stations.